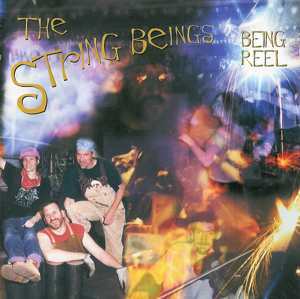 The String Beings - The Beings' latest CD, first available in August 2001, Hot Contra tunes with 2 swingy vocals, Ukrainian vocal, a waltz by Art and an original Hammer-Shop "Industrial" composition. 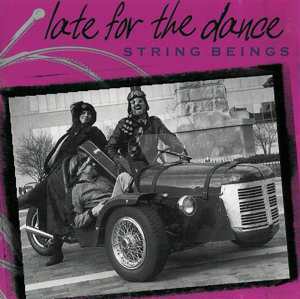 The String Beings - The Beings' first CD features their top contradance tunes from the mid-90's, two waltzes, a hambo, Zemer Atik, and a dance card with the calls to the The Gypsy Bride. 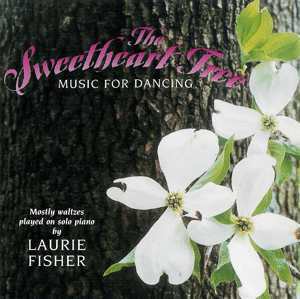 Laurie Fisher - Waltzes played on solo piano by Laurie. Nearly an hour of favorite waltzes from several continents and centuries plus two tangos and polka. 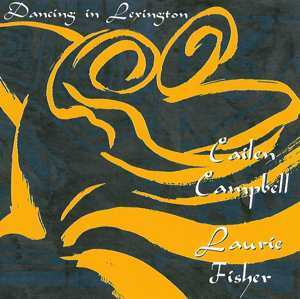 Laurie Fisher and Cailen Campbell - Recording of a great dance in Lexington, KY on July 3, 1999. It features the exciting, improvisational fiddling of Cailen Campbell and Laurie on piano. Cuts are dance length, never repetitive.